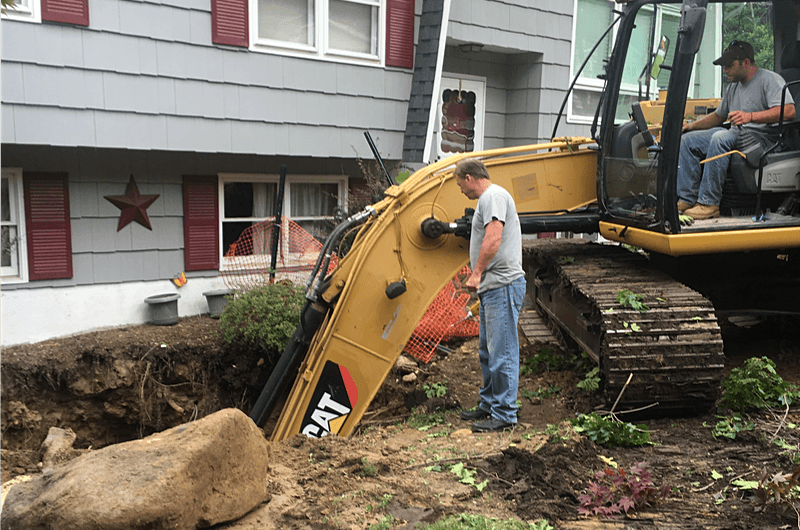 for my Tank Removal or Installation. 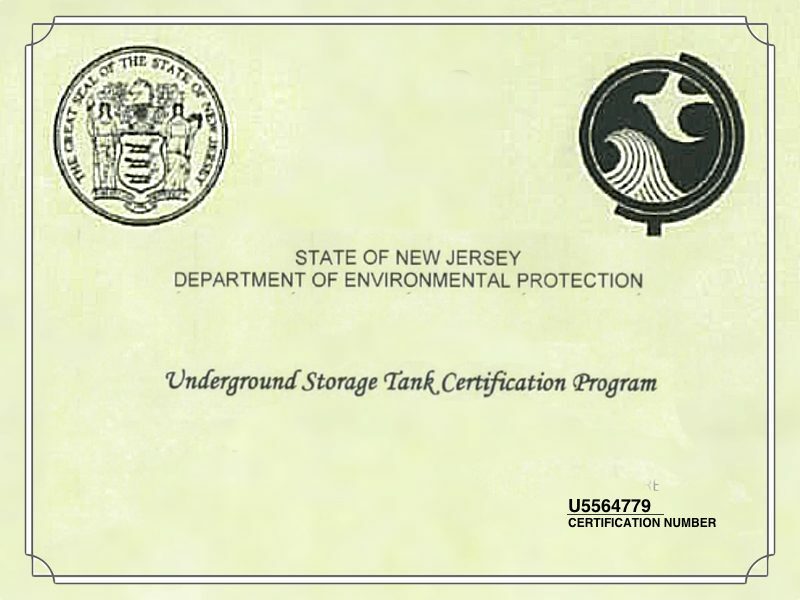 The most common type of tank in New Jersey is known as a Non-Regulated Underground Tanks (UST). 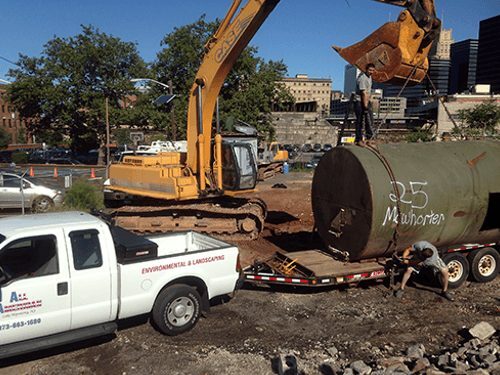 These can be residential heating oil tanks of any size, but certain agricultural and residential motor fuel tanks for non-commercial use are also considered non-regulated USTs. 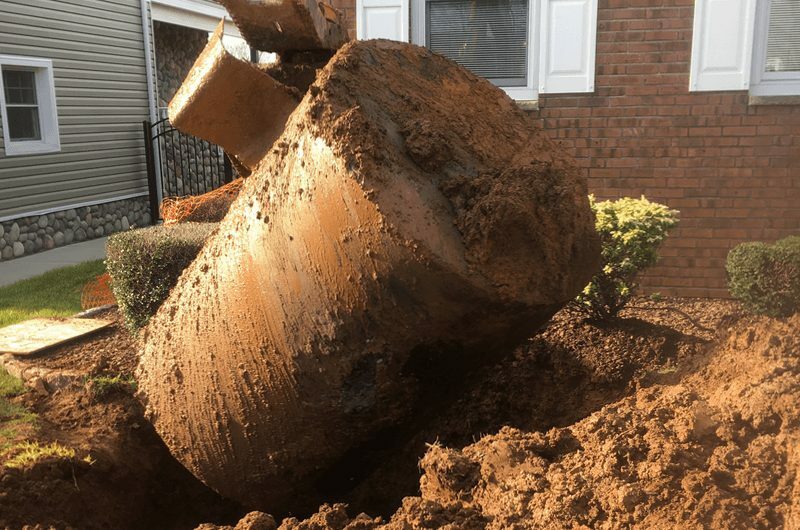 NJ homeowners and commercial building owners are taking preventive measures and having underground storage tanks removed before they become a problem. 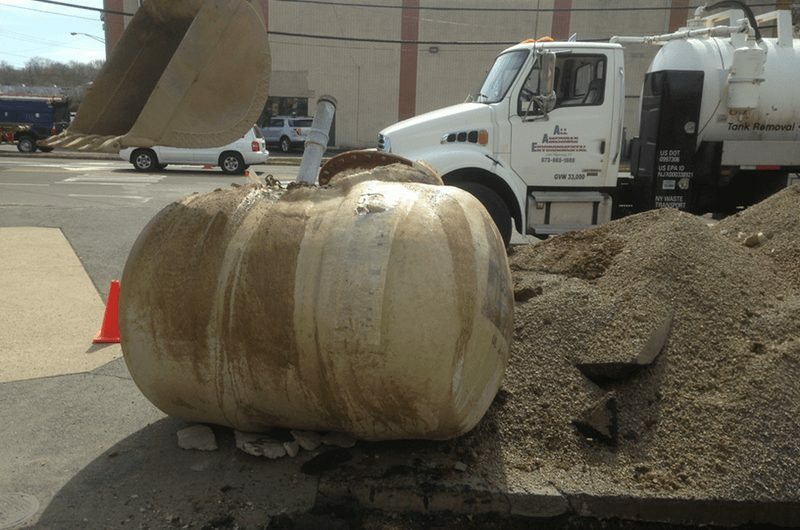 All American’s professionally trained staff have removed over 12,000 storage tank in more than 100 towns in New Jersey. 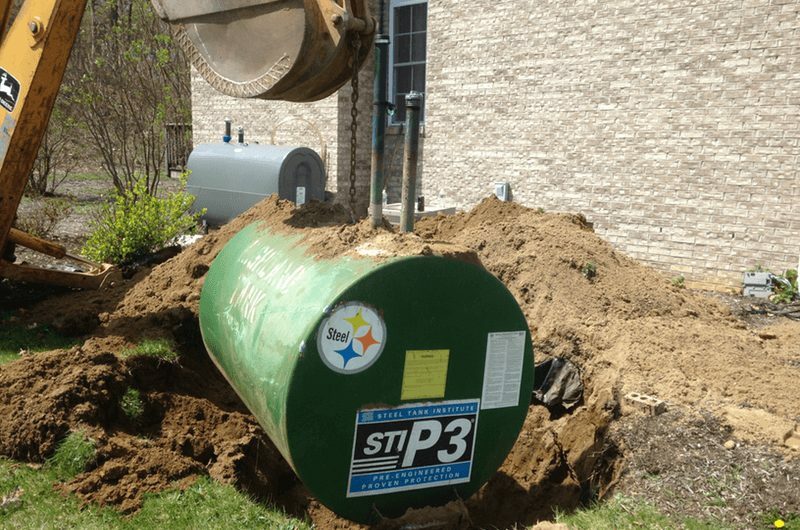 If you are in the market to purchase or sell a home, it is a good idea to have an oil tank sweep conducted. 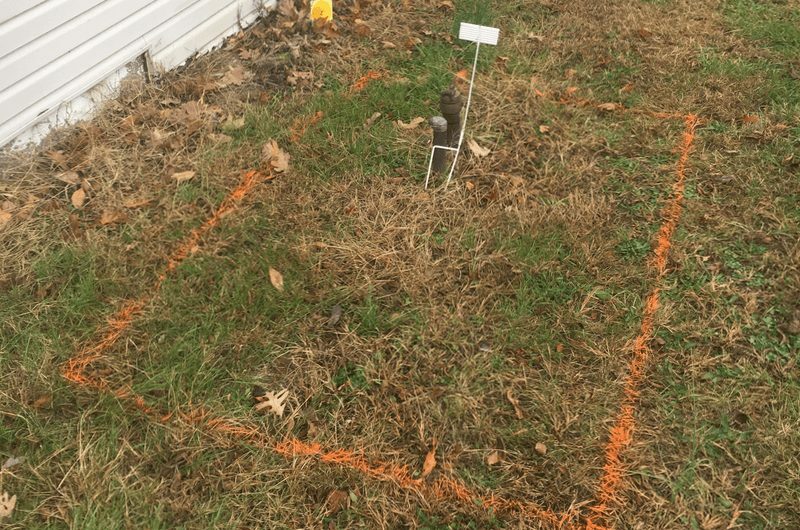 Even if the home is a newer one, it may have been built in a location that has an underground storage tank (UST). 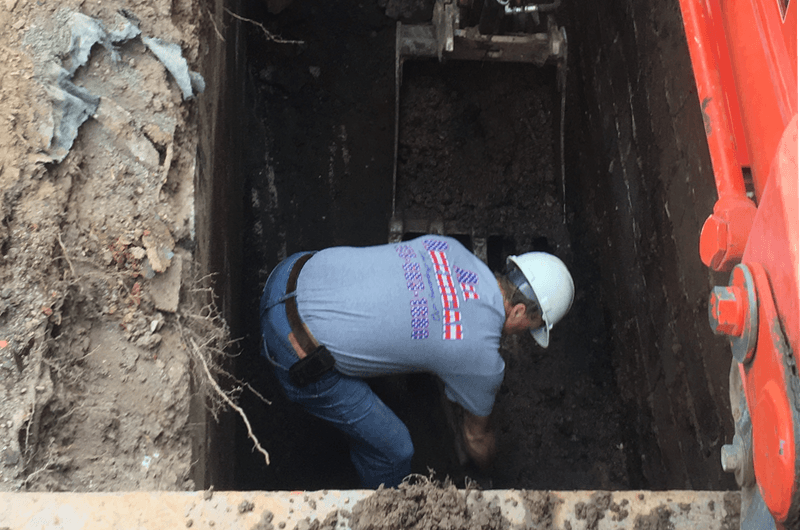 In addition, All American is a certified Gould Pump installer, and we are certified installers of both Roth Safety Tanks, and Granby Tanks. 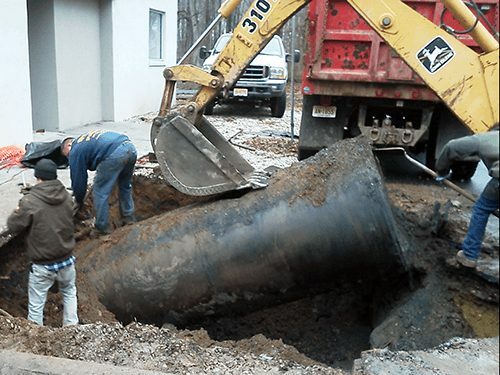 We use Aqua Protech’s Certified Lab, and employ LSRP consultants on all applicable projects. 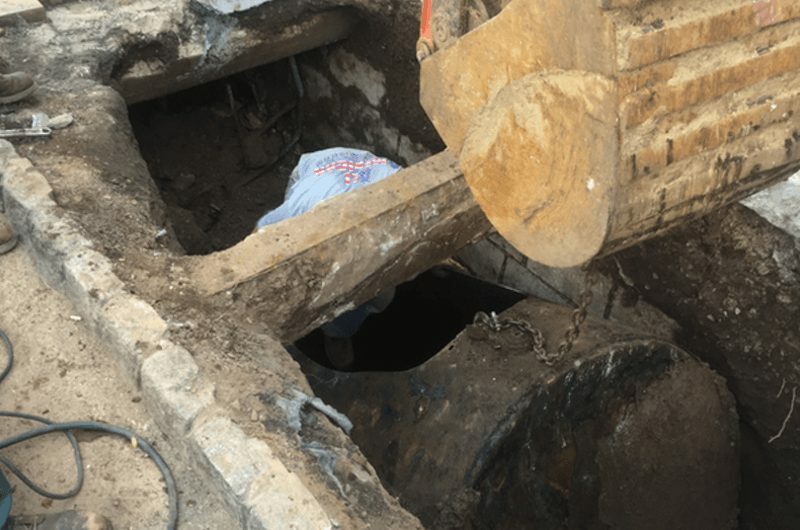 We provide complete Oil Tank Services. 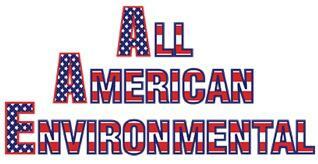 At All American Environmental, we are a team with superior expertise and knowledge as well as fully licensed. 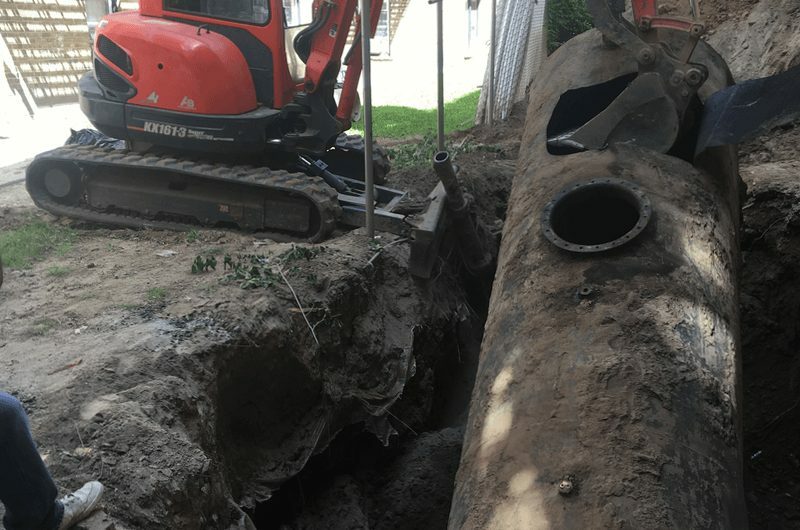 Together we provide our customers with the highest level of service for their individual environmental needs from tank removal and installation, soil cleanup, and remediation, monitoring wells installation and hydraulic lift removal. 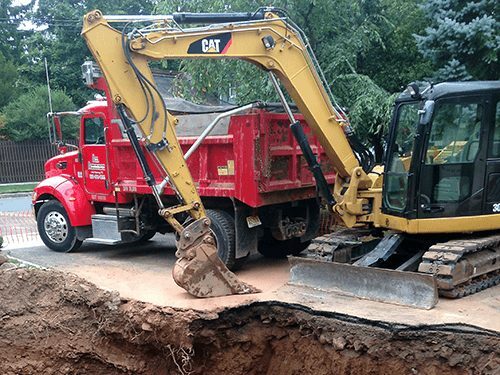 Our team at All American Environmental maintains an unwavering commitment to safety and quality assurance. 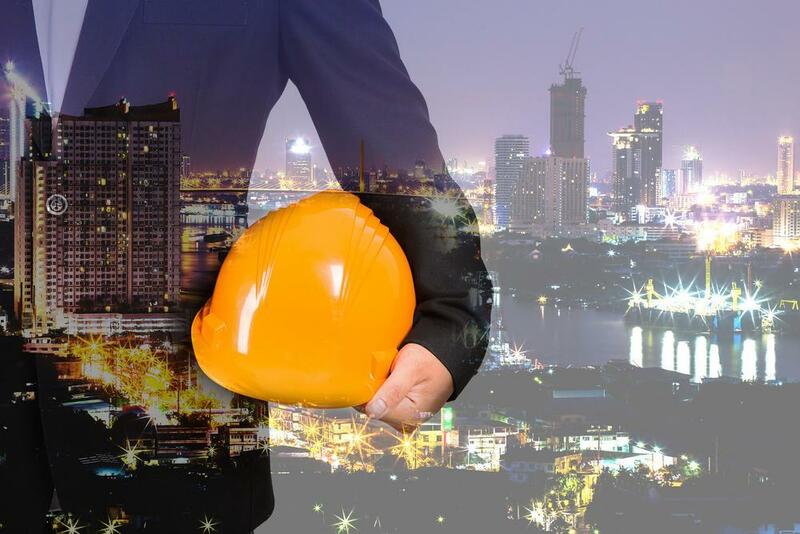 We continue to conform to all new safety measures and continue to provide products of high quality and effectiveness. 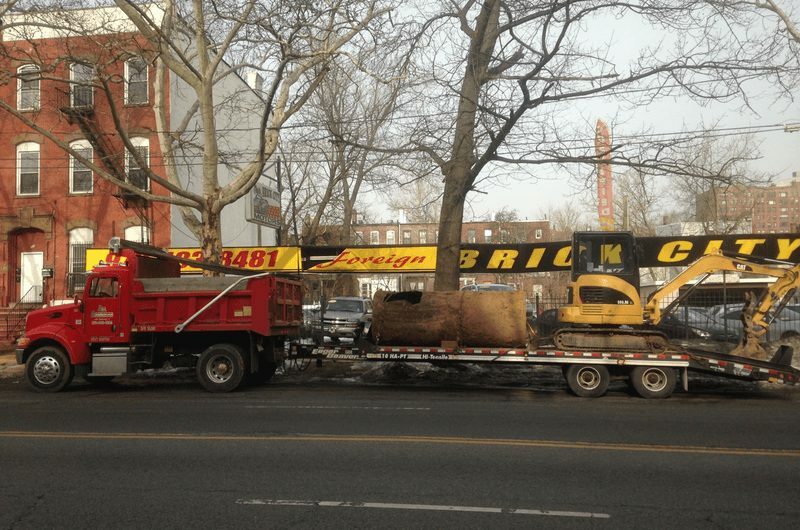 We are always up to date with the newest in technology.